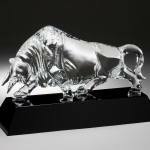 Use this elegant crystal optical bull to display victory to on-viewers. 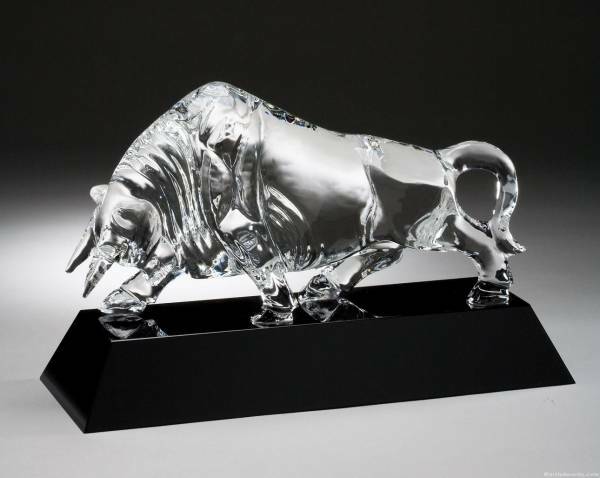 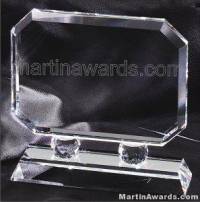 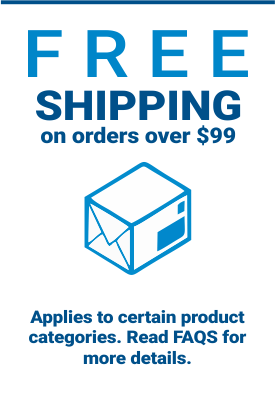 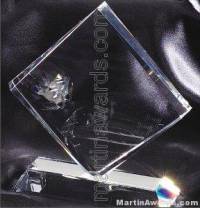 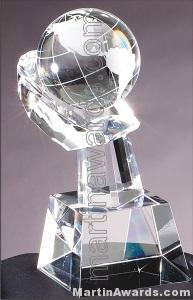 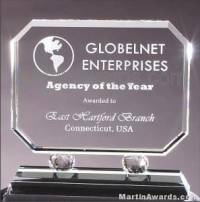 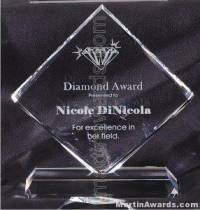 Given as a gift, or as an award, this crystal bull, which is also optical crystal, is the award for you! 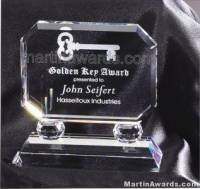 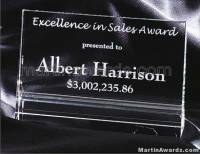 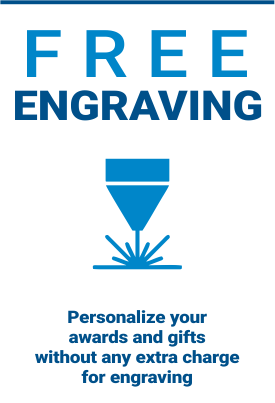 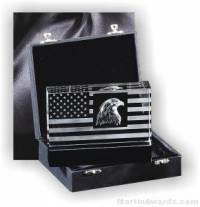 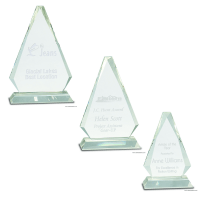 Sitting on a black glass base, you can put the message you desire in laser engraving.